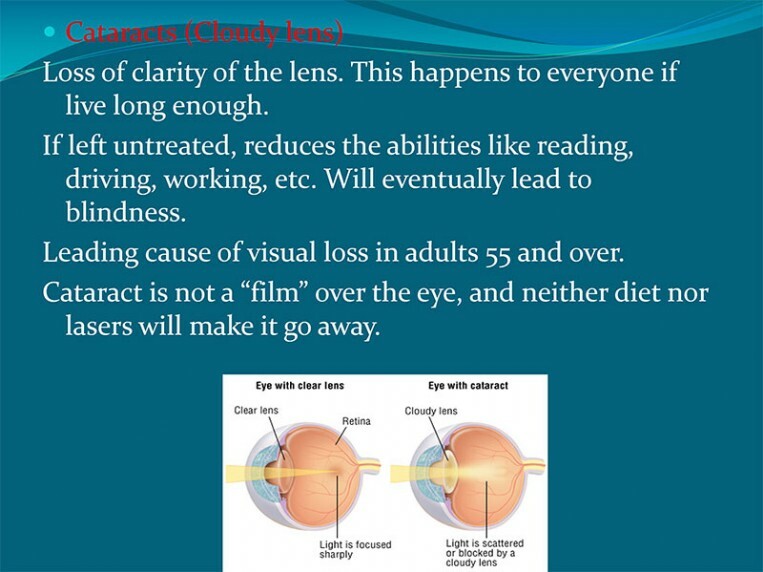 Today’s cataract surgery is not just about removing cataracts. 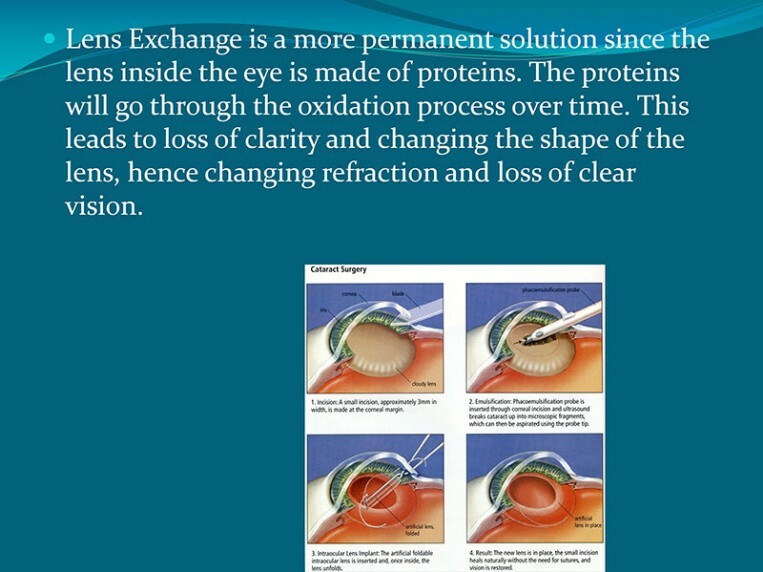 It is a highly fine tuned refractive surgery that enable the patients to meet and surpass their visual expectations as well. 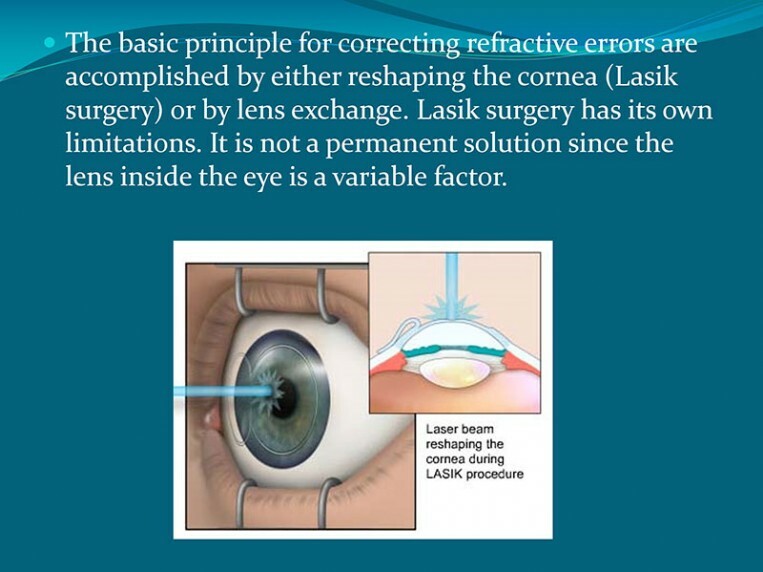 Dr. Pourkesali has performed more than 10,000 cataract surgeries that makes him highly experienced in this field. There is various choices as far as the implants are concerned that only you and your doctor together can decide which would best serve your life style. 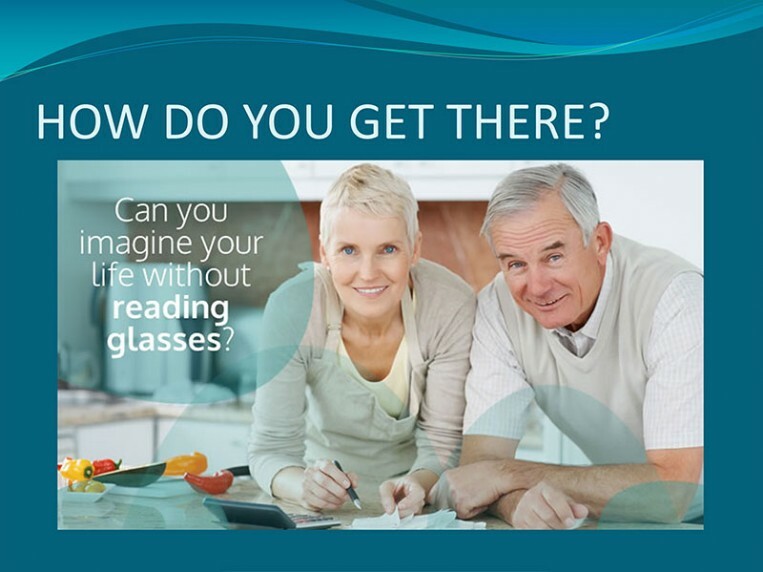 These implants include multifocal and accommodative implants that allow you to see distance, near and every thing in between. 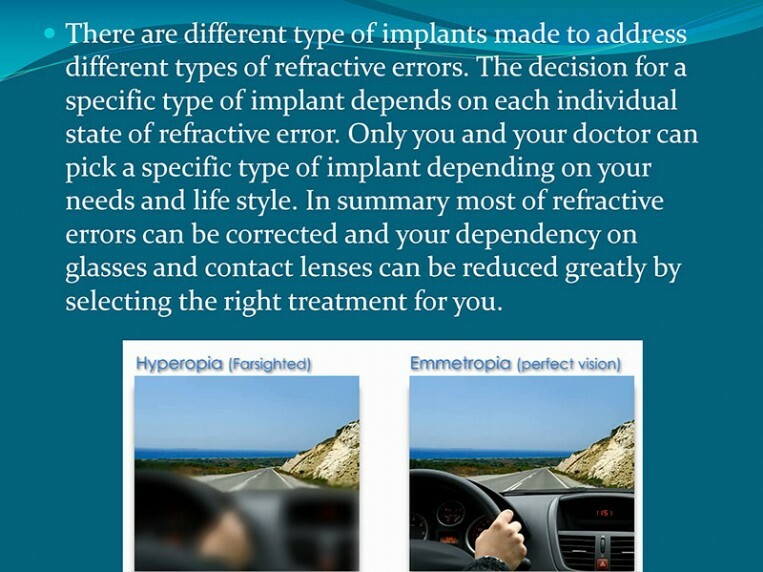 Toric implants that are excellent option for people with a large degree of astigmatism, or monofocal implants. 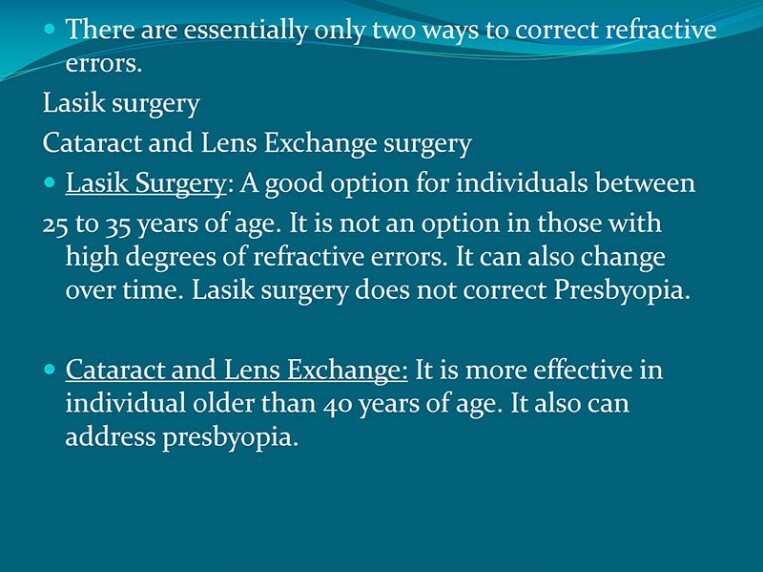 Only your doctor can tell you which would be best for your vision.